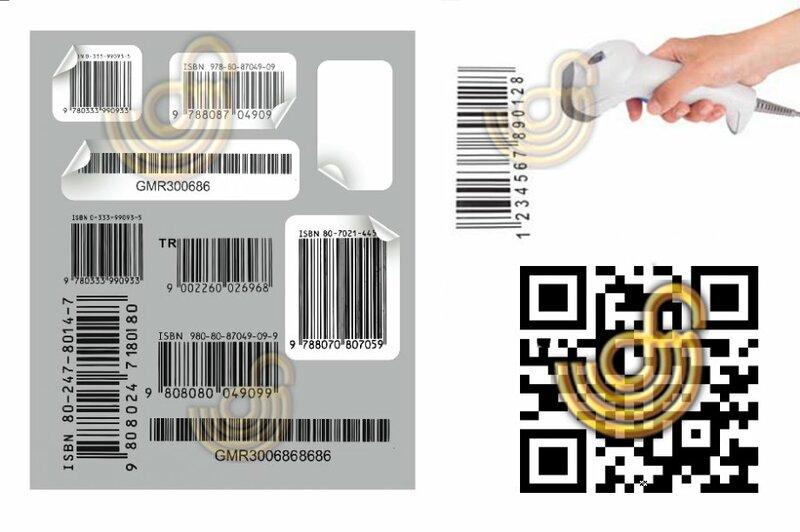 Barcode - Label - Sticker Printing : Barcodes are used for seperating different kind and different quantity of products from each other. Our company offers you a printing service with a huge selection of different kind of barcode label , thermal label , roll labels , stickers , self adhesive printed barcodes. 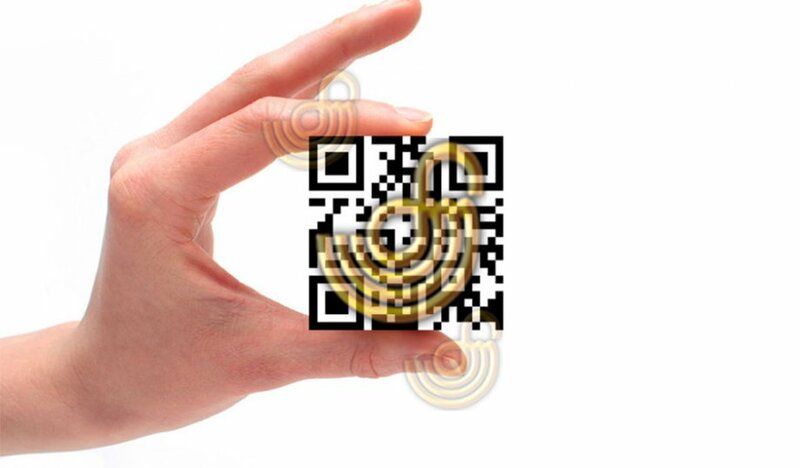 Our company produces all kinds of size and color , paper type stickers like standart barcodes , Qr codes , ISBN barcodes and other barcode stickers.